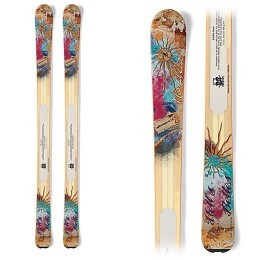 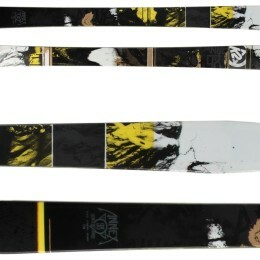 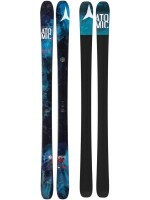 Imagine a ski that is designed to be in the precise center of all-mountain and twin-tip skis. 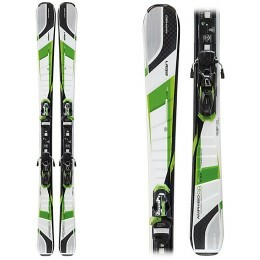 You should be imagining something like the Elan Amphibio 88 XTI. 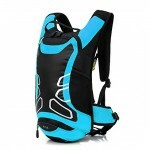 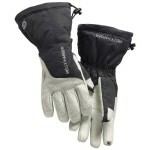 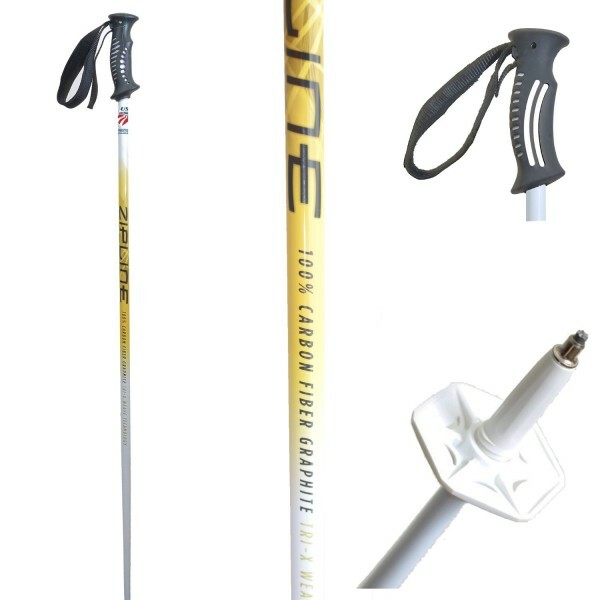 They have a unique design that enables users to enhance their skiing in almost all types of terrain. 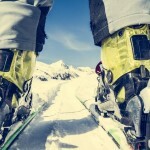 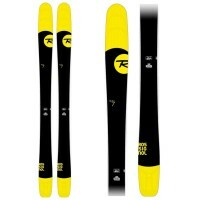 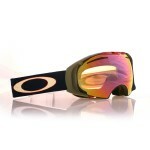 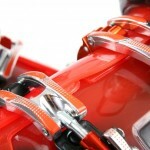 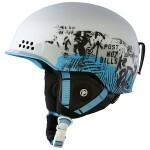 Overall rating:78/100 This year K2 have completely redesigned their Freeride range. 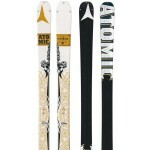 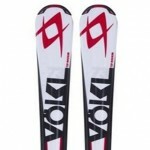 The skis have been segregated into two defined groups: bi-directional and directional skis.